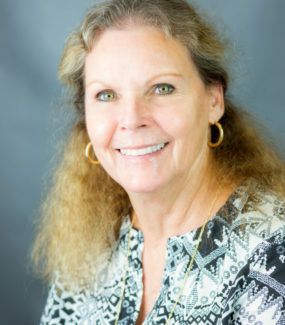 Pat has been a resident of Nevada County since 1982 and a licensed REALTOR with Network Real Estate since 1991. Originally from the Bay Area, Pat moved to Nevada County to pursue her love of breeding and raising horses and livestock. She became Network’s Transaction Coordinator and Broker Designee in 2001 after a decade long successful Real Estate career and the company.